International Education Award builds connections between The Bahamas and Kamloops, B.C. Vantage Airport Group, which operates both Lynden Pindling International Airport in Nassau and Kamloops Airport in B.C., today announced that its inaugural International Education Award has generated unprecedented interest in Kamloops and its university from the island nation of The Bahamas. 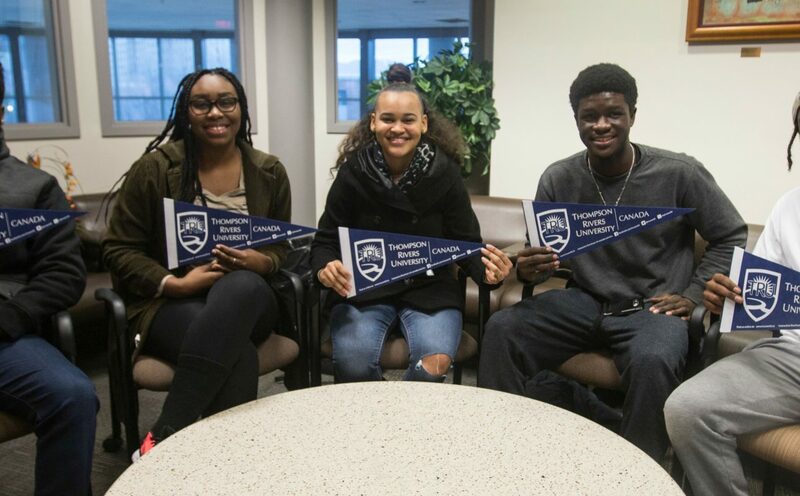 The annual $7,500 tuition award is available to one student from The Bahamas who enters or continues their studies in an undergraduate program at Thompson Rivers University (TRU) in either business or tourism. The launch of the award has resulted in an uptick in applications to TRU from college-bound students in The Bahamas: going from one in 2015 to seven for the fall 2016 semester, and another eight for the semester following, for a total of 15. The Bahamas has a population of 370,000, and the large majority of its students seek post- secondary education in the U.S. and Canada. Further, many of the students’ families travel with them to visit and explore their new residence. This translates into increased traffic for Kamloops Airport and economic benefits for the city and local businesses. The Vantage Airport Group International Education Award is again available for the Fall 2017 semester at TRU. Interested applicants will find details about the award’s eligibility and how to apply on TRU’s website in March 2017. For more information about studying at TRU, visit TRU.ca/truworld.